Let´s first look at how to do it. In this case I use one of my favourite photos, just for interest, in this case I found that it was used without my permission on more than 40 websites, and the picture was taken just a year ago. I was surprised how many times per year it is possible to steal one photograph. I found more than 40 cases. 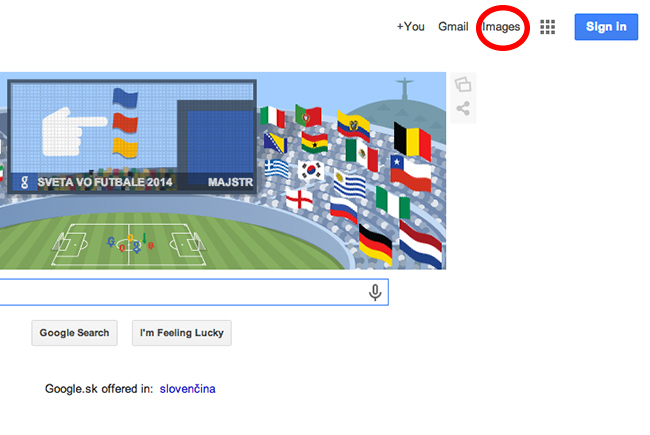 Open the search google.com and click the top right to browse through images. Next to the search field, click on the camera icon. You have the option either to enter the URL of the image or simply upload the photo from your computer, I chose this option. 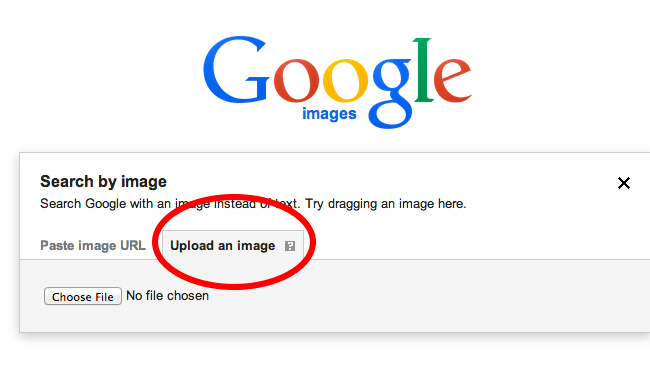 After uploading an image, the search will start automatically and you can start tracing. The results appear as follows. 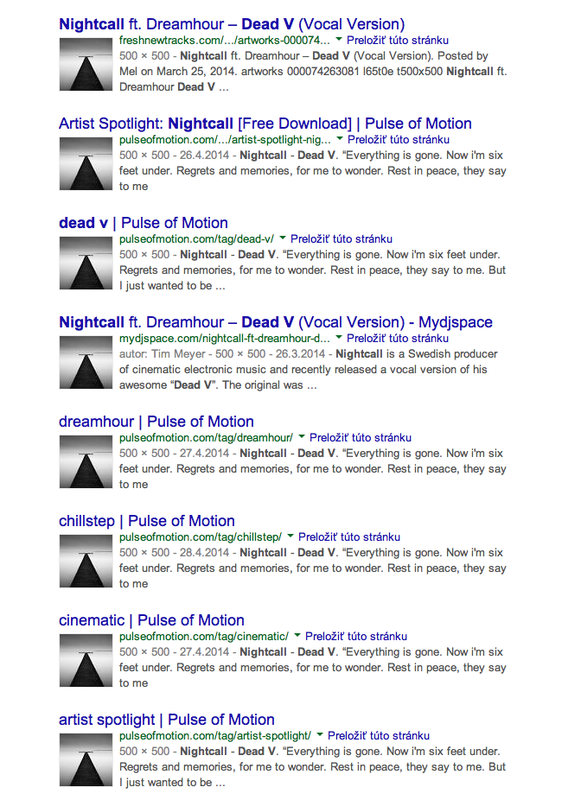 Results of the search and the location where the photo is used. Thus you can easily contact the perpetrator. First I want to say that if your photos were stolen by several people, this shouldn´t be seen only as a negative aspect. You can look at it in a way that your photograph is really good and you can be proud of yourself that it´s yours. However, this has a number of negatives. Personally, I divided photos thieves into two groups. One is that “harmless”. These are people who put my photo as profile on social media or they put it on their website blog or, also happened the case, when my picture was used in the video on youtube. I call this harmless theft because these people do not sell the photo and they do not try to harm you, on the contrary they promote your work on. In this case I personally choose the tactics that I politely write the author of website an e-mail thanking that he liked my work. I send him a link where my photograph was published and ask him to add a link to a photo on my website as photo author. Although some of them do not respond, believe that at least a third of them will react and add a link, so it will bring you a new visitors. Here is the case when they added to my photo a link to my website after sending my request. To the second group of people belong those who benefit from your photo. And it is already not perfectly fine. My website is protected against copying of content, however, those smarter can download an uploaded photo anyway. Now what? Will you judge? That is not the way. Again I proved a positive attitude. I wrote again to all e-mail that my photo is on their website without my consent and thus they act unlawfully when they are trying to sell my photograph. I also found websites where people offered my photo for free download. I sent them an e-mail that I would like to see my photo downloaded from their site so they do not cause further damage. All very tactfully and pleasantly. In this approach I saw good response and almost half of the people wrote off that it happened accidentally and deleted photo immediately. When you behave rudely and threaten with lawyers they will not delete the photo on purpose, in addition they will steal the rest of your portfolio. Here are examples of how some have responded, it is proof that there is no need to go to thing with force. Actually We don’t sell any of the wallpapers or photos on our website. The wallpapers are uploaded by users and available free for others to download for their personal use only. Your photo has been removed from our site. Thanks for contacting us. How to protect against theft of photos? That my photo is used on some foreign website does not bother me. I recently found my photo even on ebay where someone was selling it and sent it printed to customers. It was sold 30 times! In the description of the photo seller stated that sells quality prints. His customers had to be disappointed because when someone downloads my photo from the web, it has approximately 1000 pixels and 72 DPI and from that you do not print photograph even in normal quality. Here is when I discovered that someone was selling my photo on ebay without my permission. How to prepare your photos for the web? You would wonder how many people download their photos on the web in full size and reduction retains on the functionality of website which automatically reduces picture according to the required format. This is a mistake because thief can download your photo in many cases at full size. How then reduce the photo to optimal size? Read on. We show one of several methods how to prepare the photo for the web. Open the photo in Photoshop, click on “Image“ – “Image size“, to the column width, for example, enter 800 pixels and click on OK.
Then click on file – save for web and save the photograph. 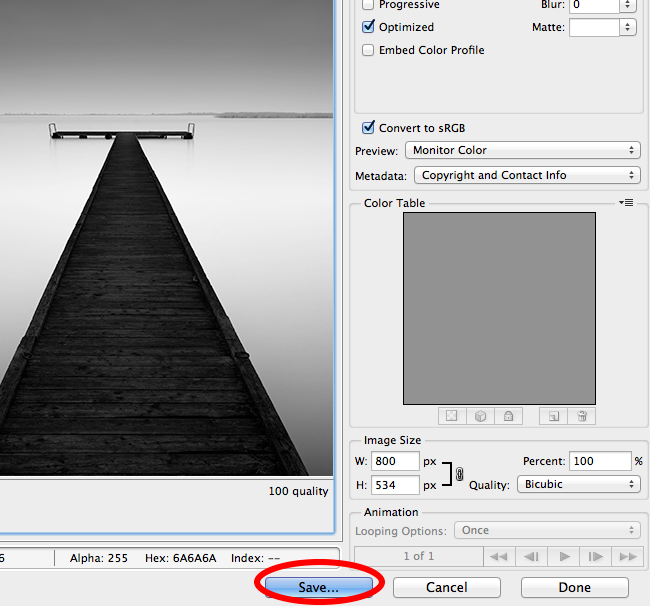 Photoshop automatically reduces picture quality to 72 DPI that is optimal for viewing on the web. At the same time, such a definition is absolutely not optimal for printing. 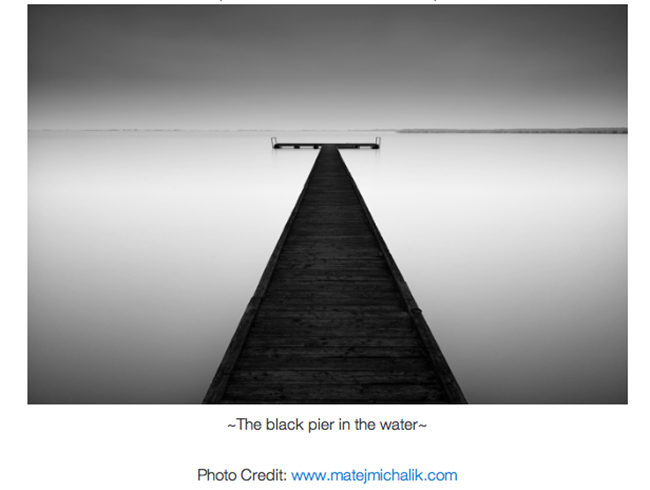 Prevent the spread of photograph without having to know who is the author you can also by adding watermark. Watermark is often added big as well as to places of photograph where it is difficult to retouch. The second thing that concerns a watermark is a question of aesthetics. The viewer overall impression from picture can be spoiled just by your watermark. This also applies for me so I do not add a watermark to photos. I believe I have helped you to open your eyes how easy it is to find out whether your photo is not circulating around the Internet without your knowledge. Help other photographers and share this simple guide on social media. Thanks, Matej! Unfortunately, I don’t have that problem but I can certainly see how your amazing images would be in such demand. Thanks for the information! Hi Lorrin, thank you very much. Everyone starts somewhere and I also see progress in your work, I think that when someone is having fun with photography, success will come as well. Gracias,Matej:la informacion es muy interesante y la tengo en cuenta para lo sucesivo,tanto en la busqueda de fotos robadas como en el tamaño para subirlas. 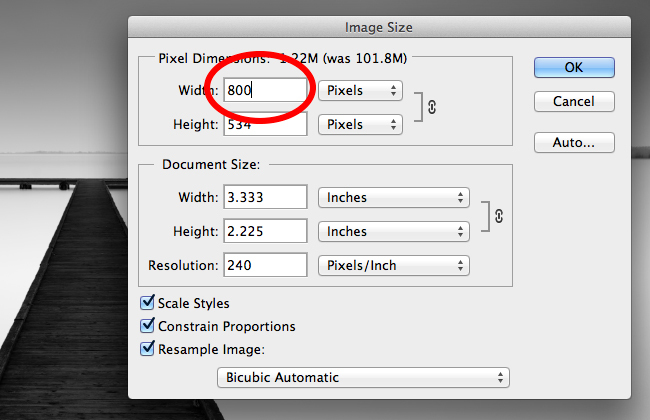 the size 72dpi is desirable for viewing on the Internet. You won´t lose quality. 300-450 kilobytes is the standard size of my photos uploaded at my website. Excellent article. Really enjoyed the tips. Will do a search on my images and see what I find. Thanks for the very useful information. I enjoyed looking at your work. Very nice. Thank you for your great blogpost helping artists protect their work. It is so strange for me to think that people will steal someone’s photos or art to sell and make profit. 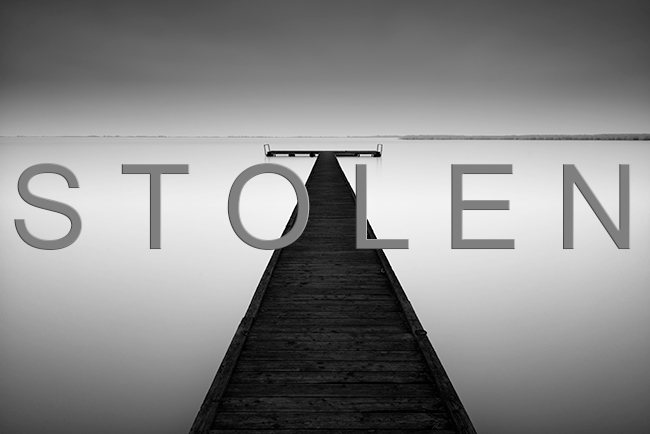 The harmless thieves are common, as it has become a kind of sharing economy, sharing web of interconnection, it is sometimes difficult to follow or know where an image came from. Thank you for teaching from your experience. Your work is tremendous, stunning. Thank you Ananda, much appreciated! Have a nice day. Nice blog, I would be interested how do you manage payments to architects in case you sell some photo with his or her architecture? They may have similar feelins then you when you found your art on the ohter webs. Thanks for answer. Hi, the same thing happened to me as well. One of my pictures was taken from my Facebook page and printed to be hung on a wall. I found it flattering that they admired my work, but still they could of asked and I would of email them the same picture at full revulsion. So the final print would of been a better quality. But still theft is theft, even if they still admire your work.